Ready to solve your storage problem once and for all? StayLock Storage is ready to help. You’ll find our facility at 2749 IN-39 in La Porte, IN. We’re just north of La Porte and within minutes of nearby Springville. Let us help you get started today - contact us and we’ll help you reserve your space! 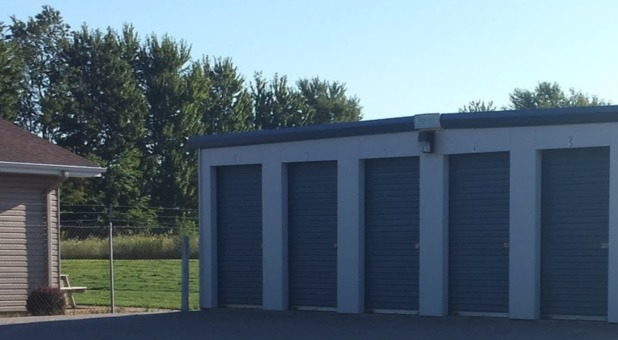 With drive-up accessible storage units and RV and boat storage options, StayLock Storage is prepared to meet all your storage needs, no matter what it is you need to store. 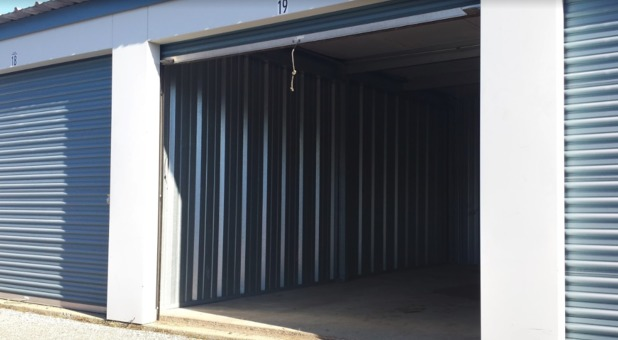 Whether you’re clearing up space in your driveway or need an extra closet or two in your home, we have the space you need.Our facility is accessible through computerized gate access to help us keep unwanted visitors out, and our security cameras keep record of everything that happens at our facility. We’re proud to offer storage solutions that are affordable, secure, and convenient. Contact us today!